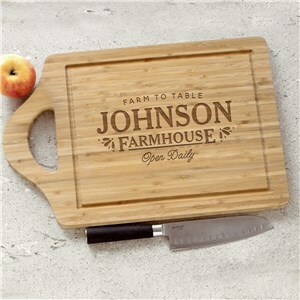 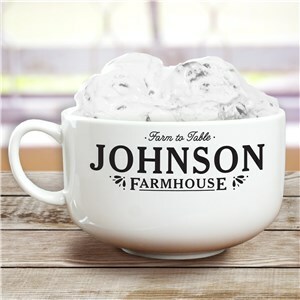 Be transported to another time with our Farmhouse collection. 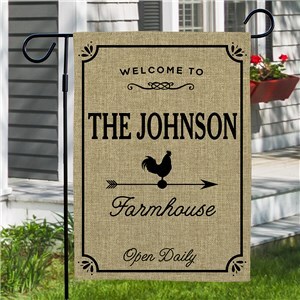 Whether you live in a bustling city or a small, rural town, these items employ a classic aesthetic that is sure to draw compliments from friends and visitors this fall. 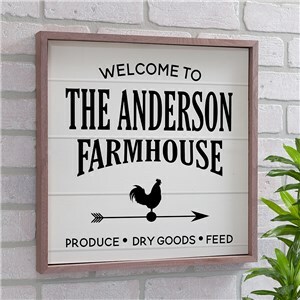 Featuring a basic color scheme and symbols like roosters and old-timey pickup trucks, this autumn decor collection conveys comfort and simplicity. 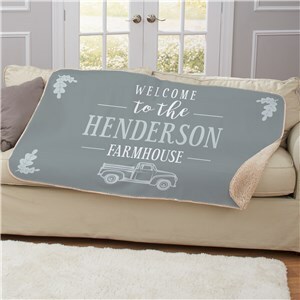 Adorn your home with this rustic fall decor or delight friends and family with autumn decorations they can treasure well into the future. 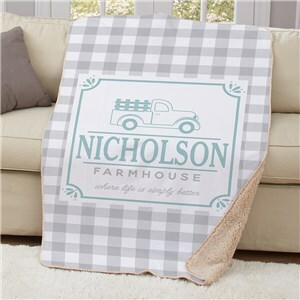 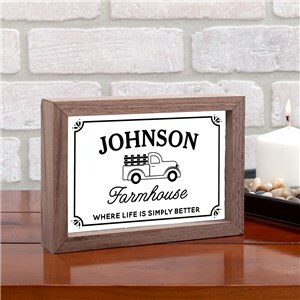 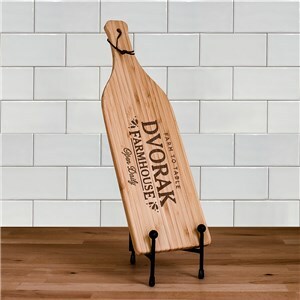 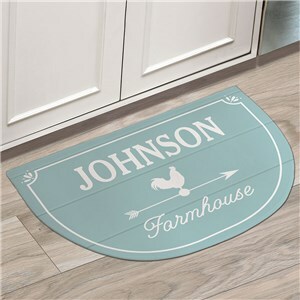 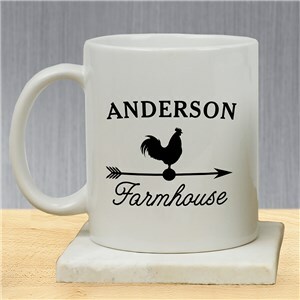 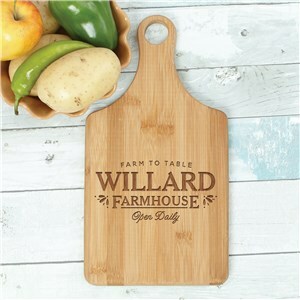 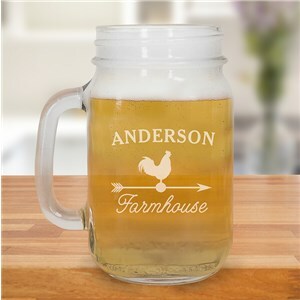 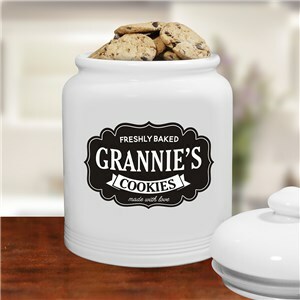 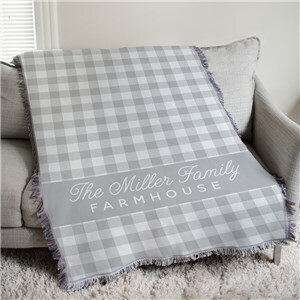 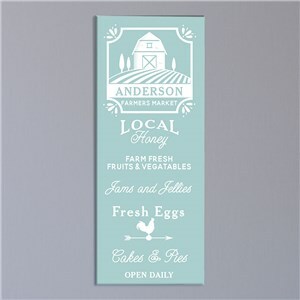 Don't miss out on our other personalized gifts and season home decor collections. 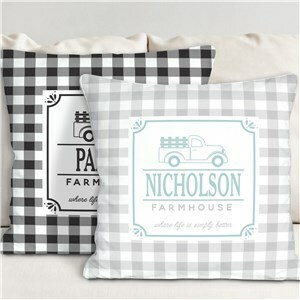 Our Happy Harvest collection features a vintage theme that calls to mind peace and comfort.